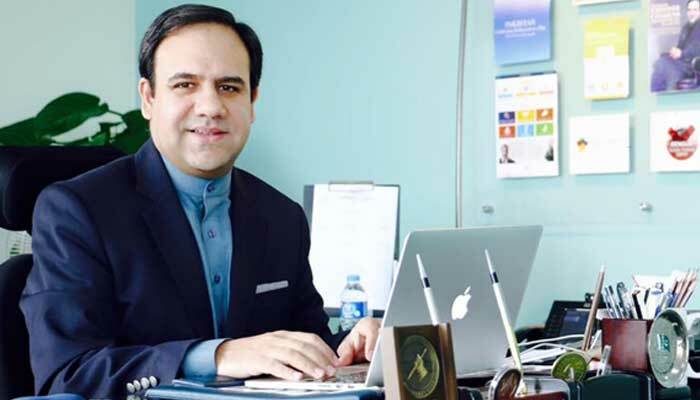 Veteran IT specialist Dr Umar Saif says he still has a strong desire to work for his homeland, following his removal as the chairman of Punjab Information Technology Board (PITB) by the government, that came Monday. The acclaimed computer scientist was speaking on Geo News morning show Geo Pakistan where he shed light on his future plans post-removal and the services he rendered during his tenure as chairman PITB. “Seven years is a long time. PITB came into existence in 1999 and since the time I was made its chairman in 2011, I have strived for its betterment,” he said. Dr Umar, who also serves as the Vice Chancellor of Lahore’s Information Technology University (ITU), played a vital role in digitalising the police department, land record and other departments of the Punjab government.